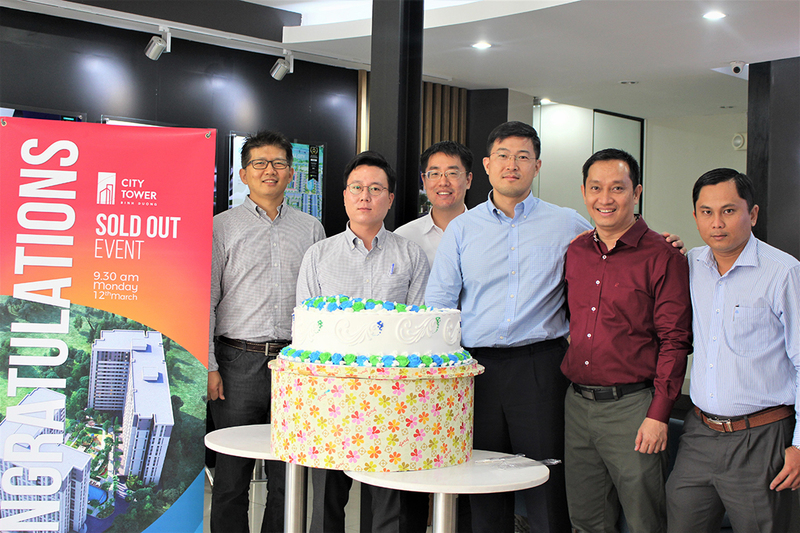 On March 12th, 2018, NHO celebrated for successfully selling 100% apartments in City Tower Binh Duong. At the sellout event, Board of Directors said that from the very beginning, N.H.O was founded with a dream to develop quality housing with affordable price for the Vietnamese consumers who want to have a perfect house for their family. With that philosophy and purpose, N.H.O has been studying the trends and demands of condo buyers. In addition, N.H.O has been cooperating with prestigious international partners for City Tower project. The success of City Tower will be a firm base for N.H.O to continue in building more quality projects in upcoming years. 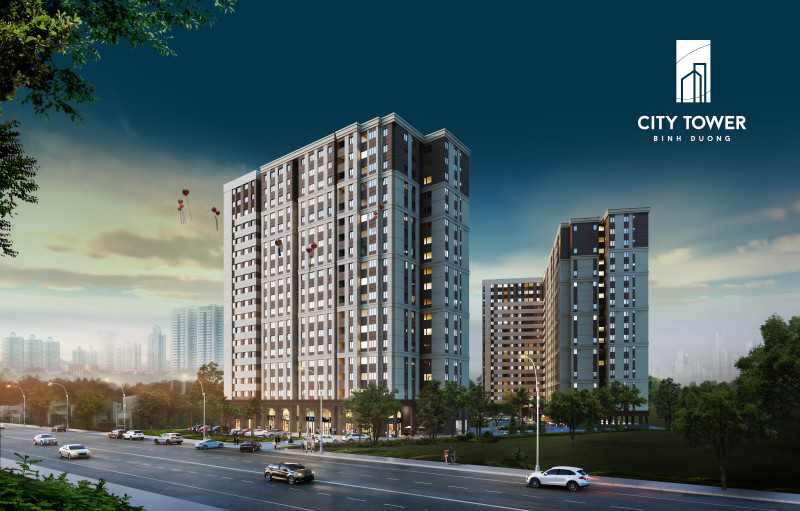 City Tower is located at the heart of Binh Duong city, right in the front of highway 13. From the apartment to Ho Chi Minh city takes 30 minutes to drive along the highway. City Tower is near not only to the best facilities of Binh Duong, but also the economic-financial center of Binh Duong. With the Total area is 9,740m2, City tower consists of 18 floors and 527 apartments. The apartments at City Tower have various areas: from 47,79m² to 74,51m² suitable for all kinds of demands of customers. The architectural design is in harmony with the surrounding green and fresh living space following the international standard. This is the first and only 4-star complex project for the residents in Binh Duong. It provides high-quality services that are always available such as swimming pool, jogging area, BBQ area, shop houses, indoor gym, etc. ensuring the convenience for everyone, serving both locals and foreign residents.